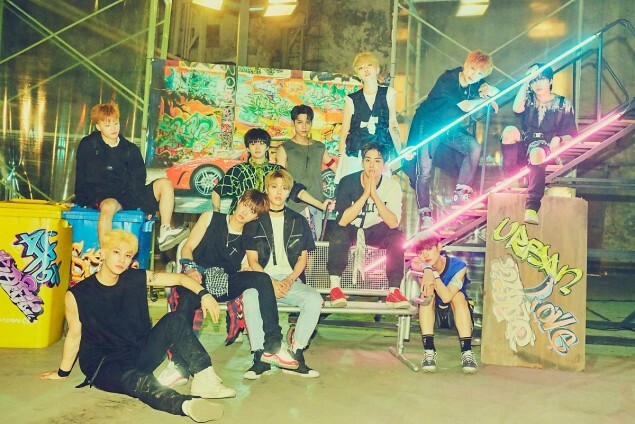 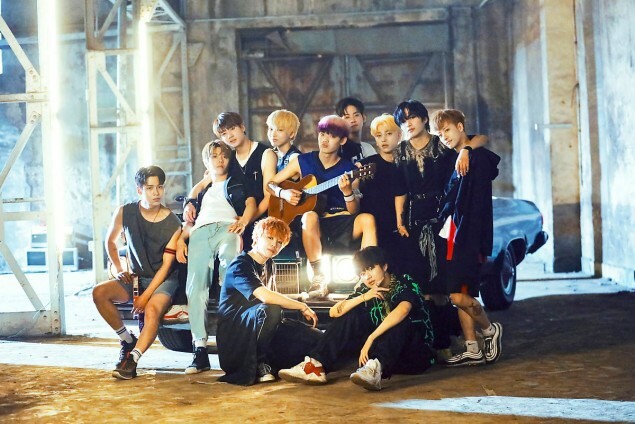 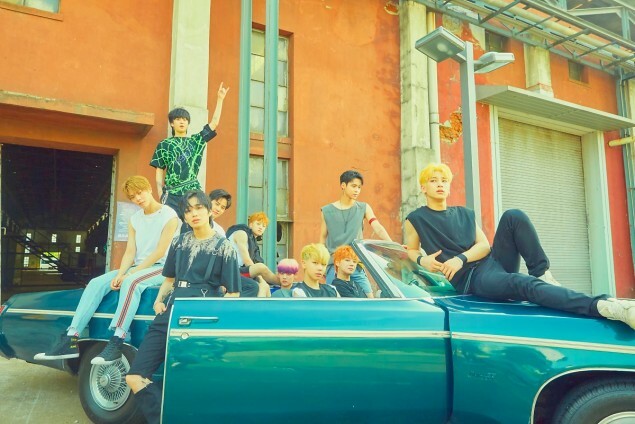 As you probably know by now, UNB will be working together with some very special guests for the performance of their comeback title track "Black Heart"! 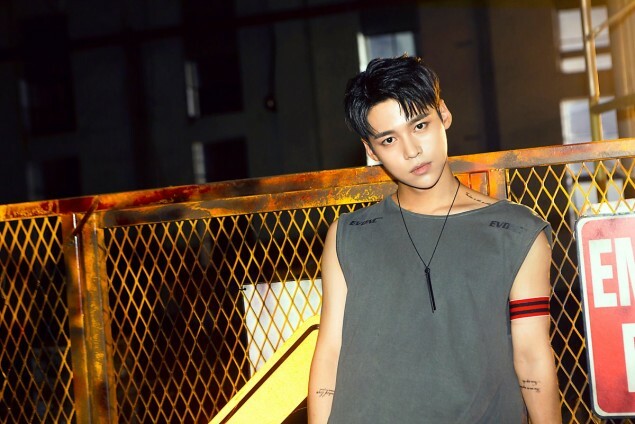 The special guest performers joining UNB's "Black Heart" include IM's Hangyeol, Beatwin's Jungha, S.I.S's Anne, and DIA's Jooeun. 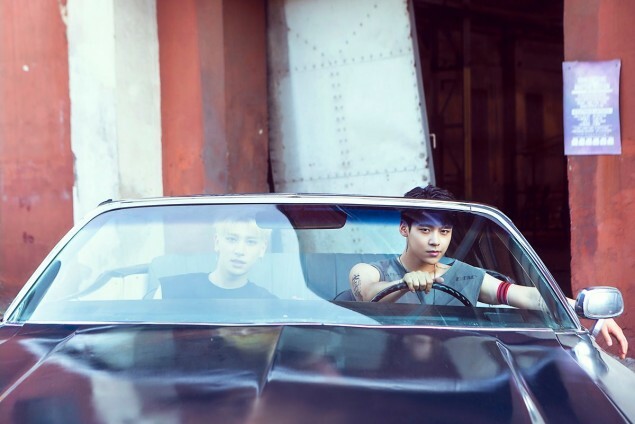 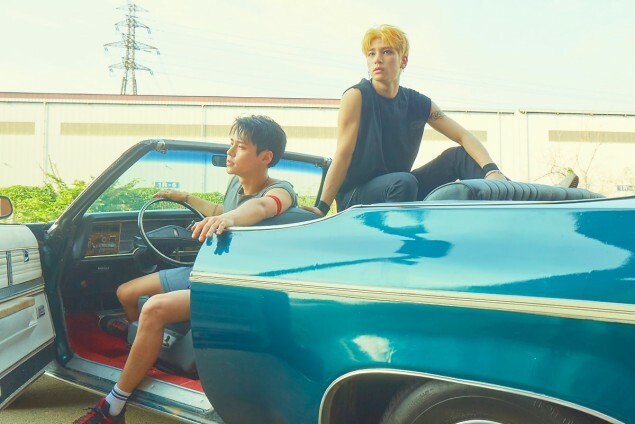 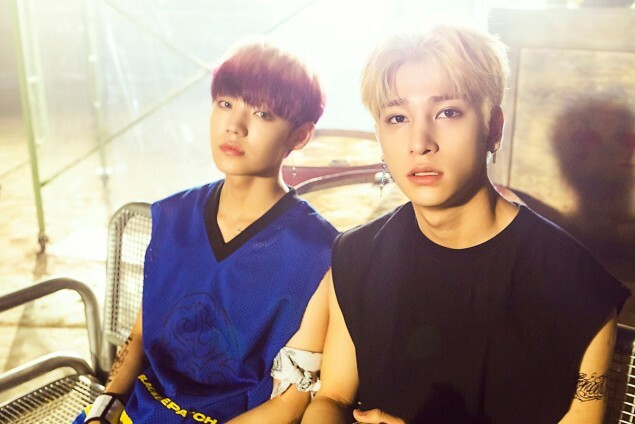 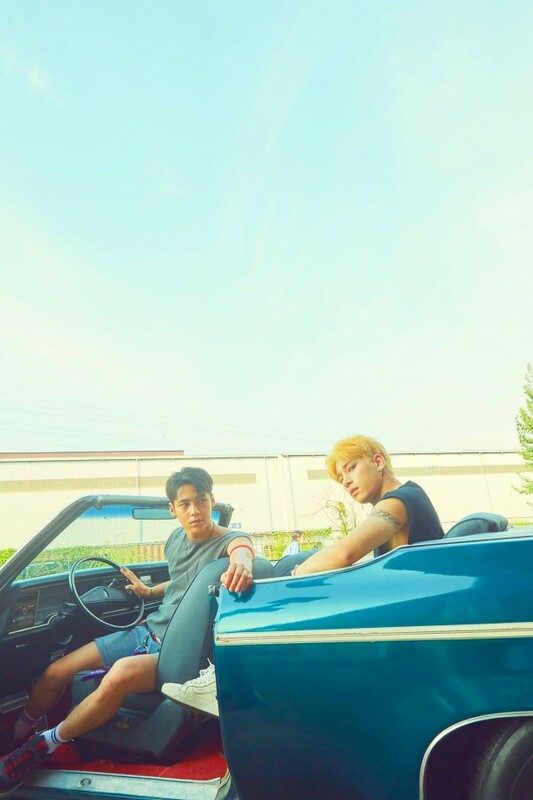 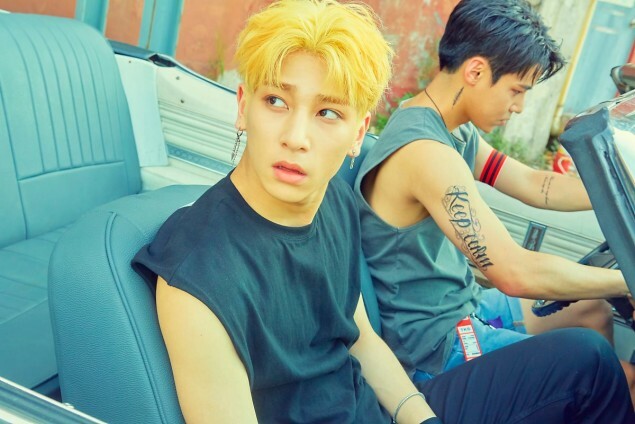 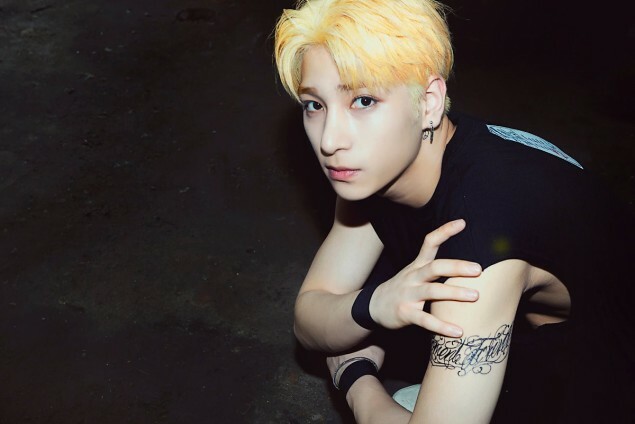 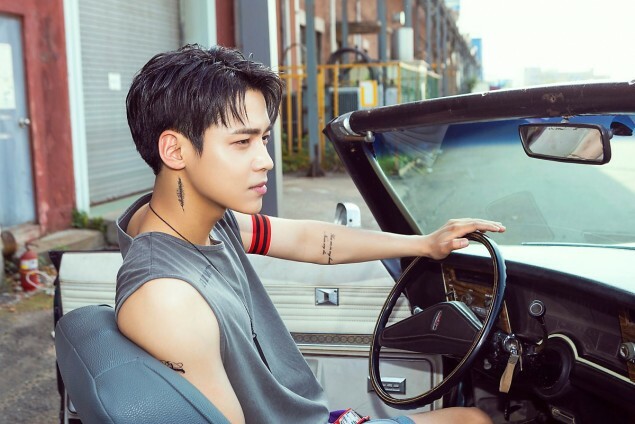 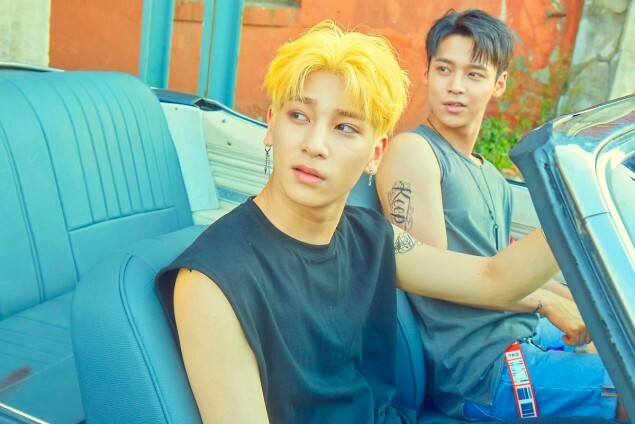 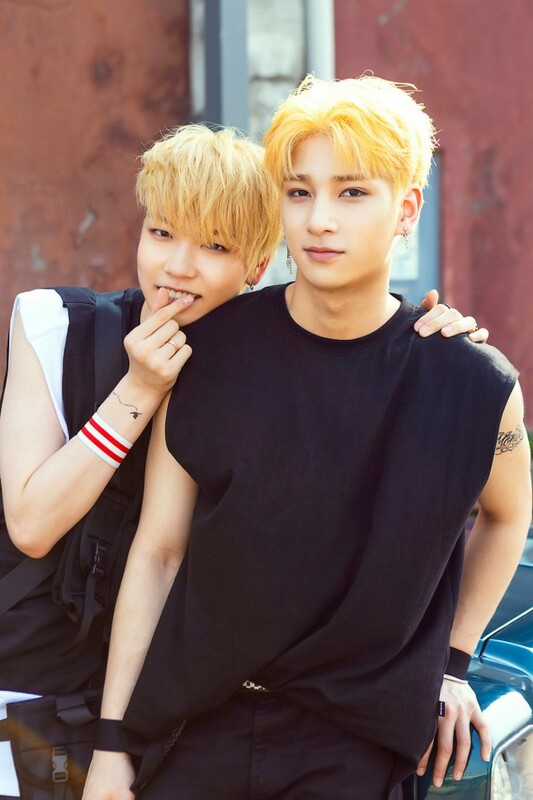 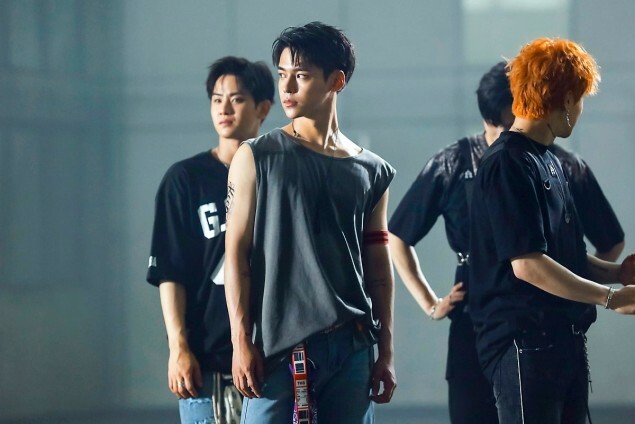 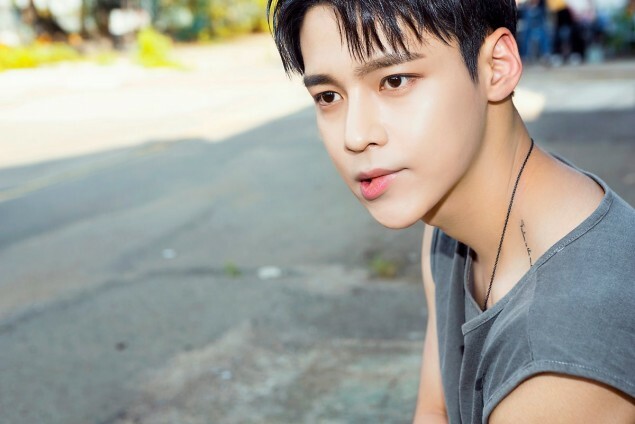 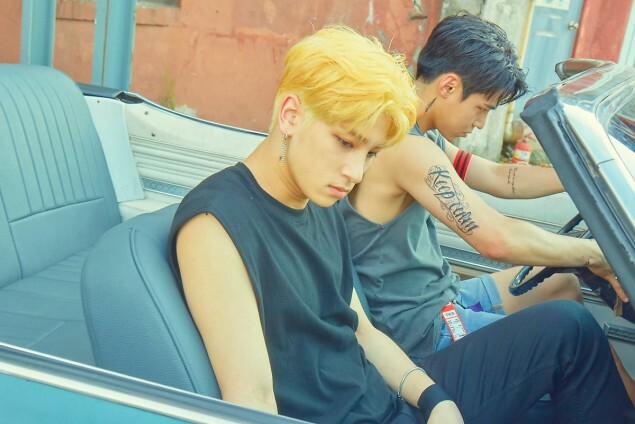 Ahead of UNB's highly anticipated "Black Heart" comeback, the group revealed some new behind photos of the two male special guests Hangyeol and Jungha from the MV filming set! 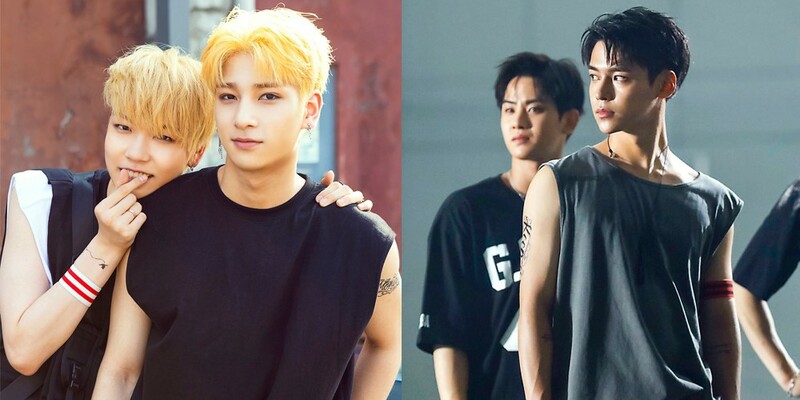 The two former 'The Unit' contestants blended in flawlessly with the members of UNB throughout the MV filming, rocking their upgraded visuals since the end of 'The Unit'. 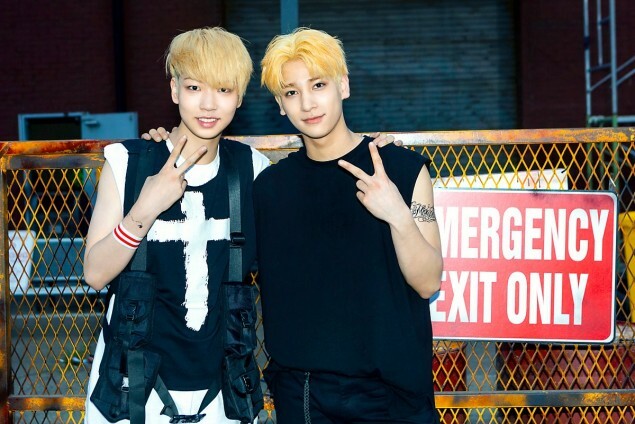 Check out Hangyeol and Jungha's MV filming set with UNB below! 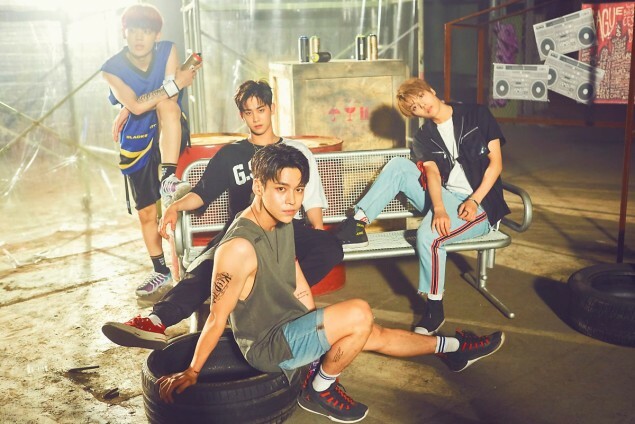 UNB's 2nd mini album 'Black Heart' drops this June 29 at 6 PM KST!